Is there a quality dye that I could use to change one of these to coyote brown? They are really good quality for the money but I can only get one in desert cam. No, the colour is printed on during manufacture. I dunno what they use to make the dye bond with the Cordura, but it's probably a ketone which interferes with polymerisation enough to keep the 'ink' liquid, but as it evaporates leaves a thin coat of newly formed polymer bonded at a molecular level to the thread. 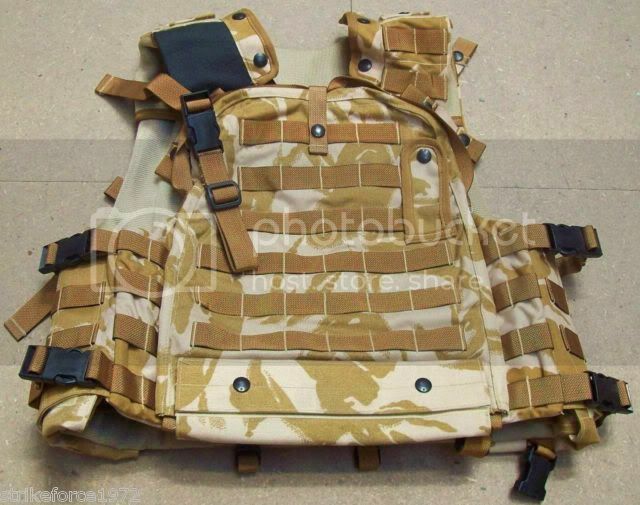 There is a few DPM one flying around or you can get the newer Mk4 Osprey in plain tan.